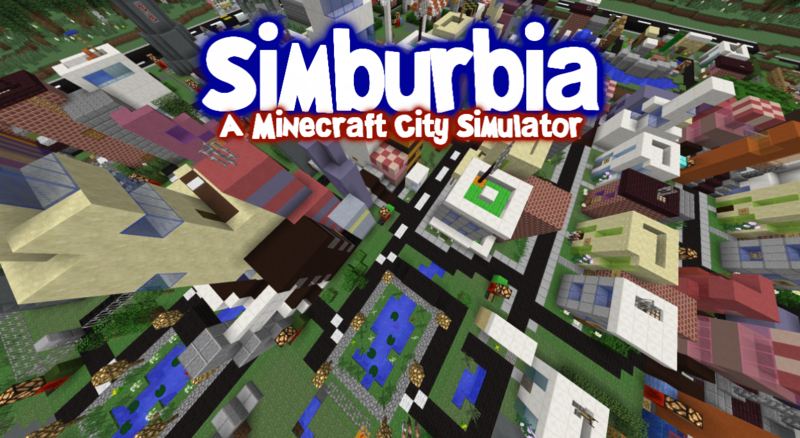 Simburbia is a complex game. It relies on different states of gamemodes depending what you’re doing. For example, in the custom creation area you’re in gamemode 0. While in the city you’re in gamemode 2 and if you’re in your air plane… well you’re in gamemode 3. You will never be put in gamemode 1 and you should never be in any other gamemode than 2 while in your city. So if you try to buy a build token and you’re at the town hall and it isn’t working? It’s VERY LIKLEY you’re not in gamemode 2. So stop cheating. “But Jig, you should just be able to tell when I’m breaking the rules and punish me” No. You’re not a child… well actually you might be… but seriously, if you break it that’s your own fault. The other thing is I understand that SOMETIMES things happen which require you to gamemode 1 out of them. I understand that. But if you do, just make sure you change back to adventure mode. Simple. This is a very important video and I urge EVERYONE to watch, listen to and take heed! Basically it goes over all of the stuff that you really need to take notice off. Slow down when placing plots, don’t spam them or the builders get confused. Also Keeping that render distance at 10. That sort of thing. Also Multiplayer… it’s a bit of a… well it’ll work.